The clinics will be held during all four days of the show. Discover Boating said it is sending shoppers to manufacturer brand websites as part of its website referral program. 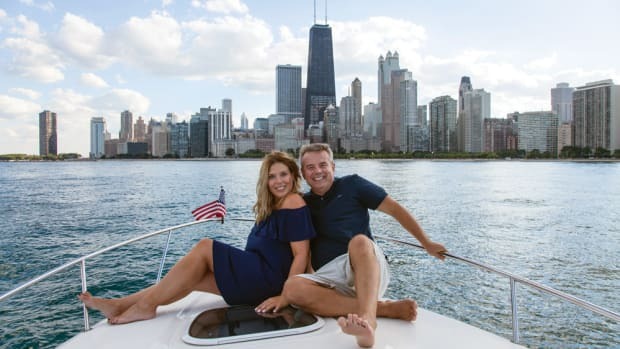 Discover Boating said it conducted the most comprehensive study it has ever done on first-time boat buyers and what inspires them to buy. 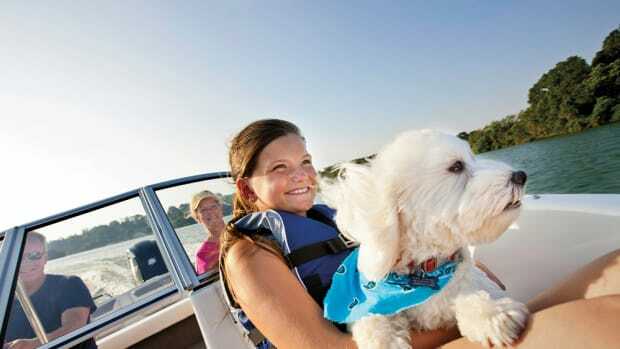 Discover Boating shared Twitter tips for boat manufacturers and dealers as part of its Social Media 101 summer series. Discover Boating's North American marketing campaign exceeded its benchmarks for 2015. The Discover Boating campaign generated a level of awareness for boating this summer that includes an increase of 26 percent in visits to the Discover Boating and Discover Boating Canada website. Members of major national news outlets took to the water last week in Hampton Bays, N.Y.
“I just think the partnership is really great for both of us,” Owen told Trade Only Today during a break in filming Tuesday aboard his 2015 Malibu Wakesetter 23 LSV. 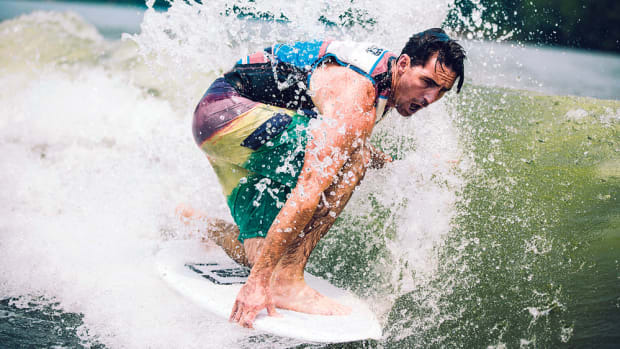 Country music artist and boater Jake Owen will be working with Discover Boating to host a live Twitter Q&A today. 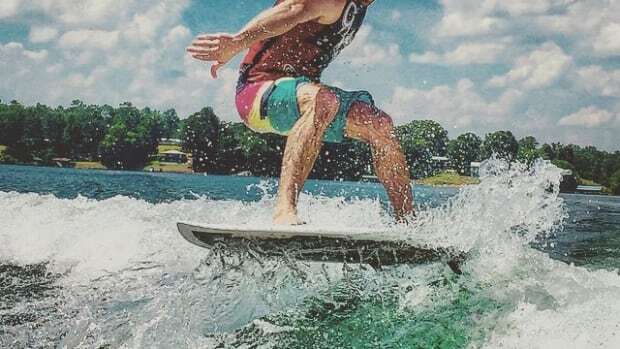 Discover Boating and platinum-selling artist Jake Owen are teaming up again as Owen joins Kenny Chesney’s “The Big Revival” tour.